This is an excellent family home on a no-through street. 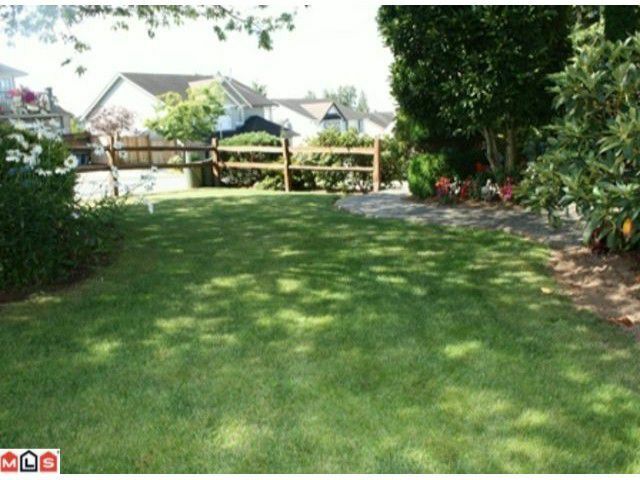 Close to schools, parks & shopping- in a fantastic neighborhood to raise the kids. 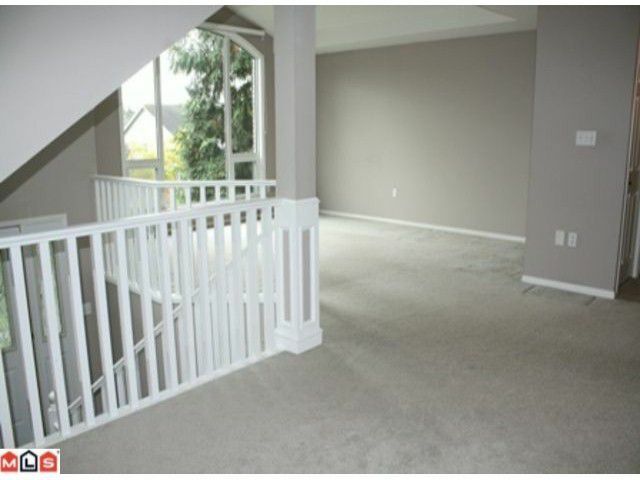 Large foyer opens up to a bright living area with a huge arched window. 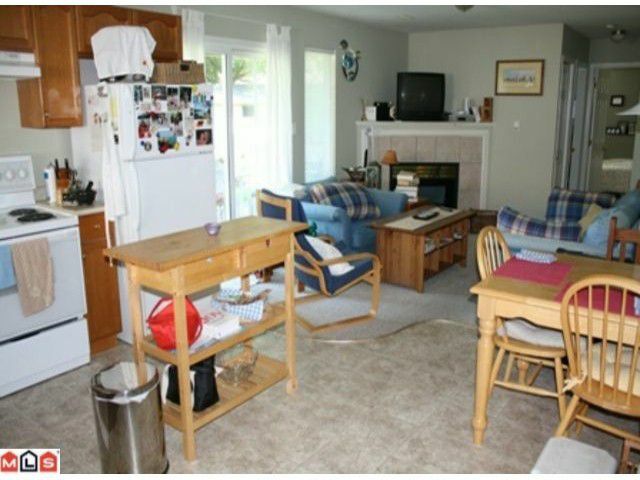 Open kitchen has ample counter & cupboard space. 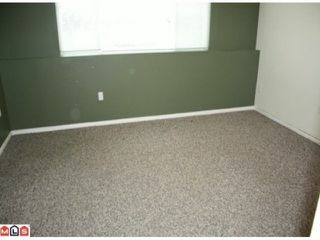 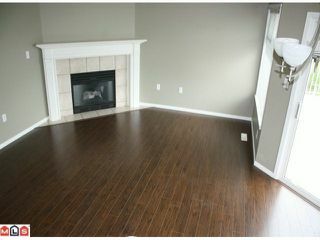 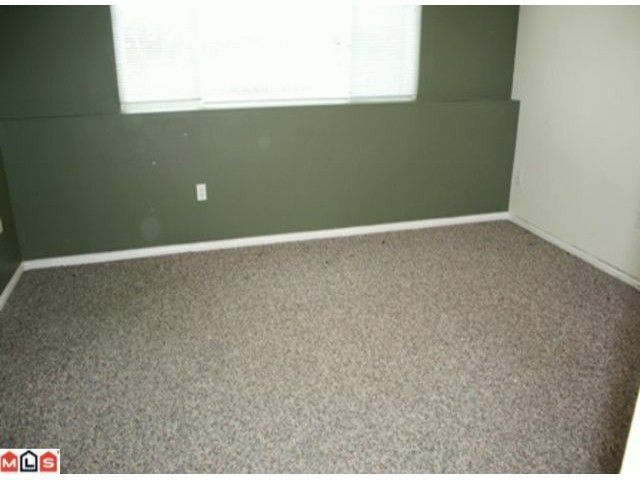 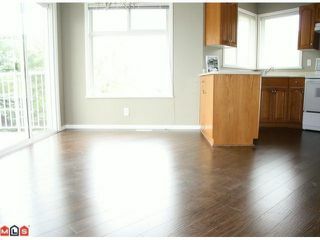 Updates included new laminate flooring and fresh paint throughout the main. 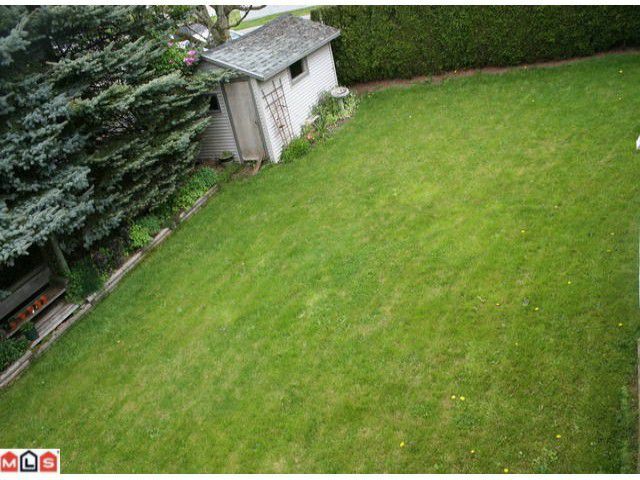 Let your kids and pets run loose in the big fenced backyard, complete with a shed to store your toys. 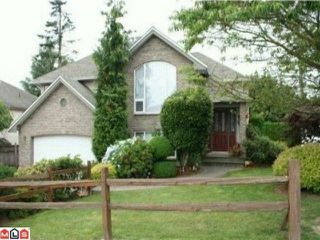 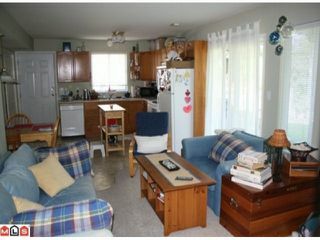 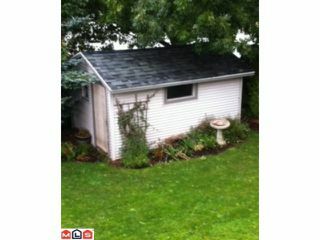 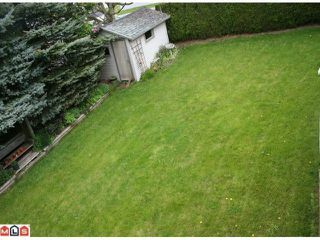 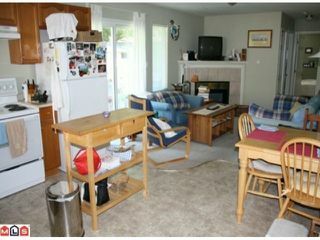 Bright, above ground 2 bdrm suite is a great mortgage helper and has it's own private entrance. 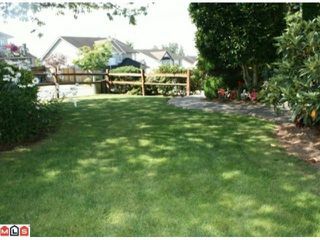 More info and pics at Realtor's web site.